Airdog X5 app-enabled air purifier is designed to deliver a high-efficiency way to purify indoor air, and you don’t have to change filters every few months. Want to learn more about the purifier? Let’s keep checking. The Airdog X5 is an innovative and practical app-enabled air purifier that measures 0.65 x 0.316 x 0.306m and weighs 10.7kg. As we can see from the images, the air purifier shows off an elegant, minimalistic design defined by its solid white exterior and smooth contours, and the narrow black part not only complements to the charming design, but also delivers a hidden display that shows the status of indoor air quality. 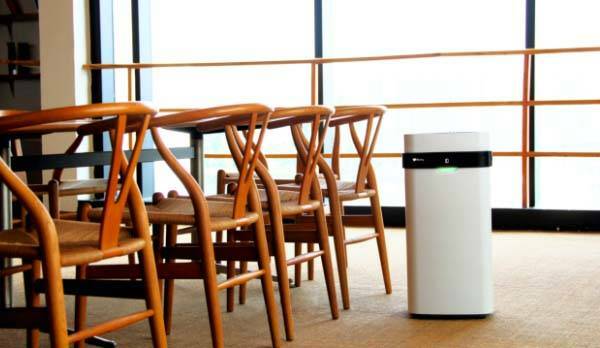 The air purifier features advanced ionic wind technology that allows it to clean a 300 square foot room in 20 minutes. Its optimized, aerodynamic design enables it to deliver high-volume airflow and 360-degree air circulation. Furthermore, using advanced filtration technology, the air purifier is capable of catching pollutants as small as 14.6nm including odors, dust, smoke, pollen, pet dander, bacteria and viruses, so you can get cleaner and healthier air. More importantly, the filter is reusable and easy-to-wash in a dishwasher or by hand. Using its custom app, you can remotely control your Airdog X5, check indoor air quality, set to sleep mode and more via your smartphone. The Airdog X5 has been available for preorder on Indiegogo. 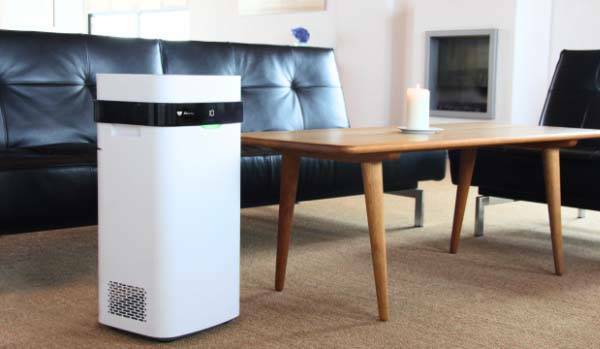 You can pledge $325 to own the app-enabled air purifier. It will be shipped in April 2017. BTW, don’t miss the portable organic air purifier and other related gadgets by following tags.